Given Radiology’s inherent two to three decade lead time in acquiring substantial operational experience from the generation, curation and use of diagnostic digital imagery, it is beneficial to examine which approaches and methodologies have been effective and which ones have not. This panel discussion will be led by individuals who are familiar with the trajectory of both Radiology’s and Pathology’s digital imaging utilization for both routine diagnostics as well as more advanced computational use-cases, such a machine learning, CAD and decision support tools. Dr. Balis is professor of Pathology at the University of Michigan and currently serves as the director of the Division of Pathology Informatics, in the Department of Pathology. He is a board-certified Pathology Informaticist, with longstanding interest in the intersection of computational approaches and the practice of medicine. This division he directs is noteworthy for being one of the few such academic information technology divisions operating in support of pathology while being housed wholly within the pathology department itself. 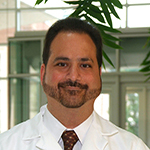 He has active, NIH R01-supported research initiatives in several areas of pathology and medical informatics, including machine learning and use of encoded data, image-based analytics, machine vision tools for histopathology, image-based search algorithms and federated enterprise data architectures, with all of these areas serving as rich training substrate for a growing and thriving pathology informatics fellowship â€“ one of only five such programs in the U.S. Dr. Balis has had a longstanding interest in pathology informatics education, and currently serves as a standing member on the Clinical Informatics Subspecialty Boards Exam Committee. Dr. Balis is the author of over 100 publications, multiple patents, numerous book chapters and is co-editor of a contemporary text on the topic of Pathology Informatics (along with Drs. Mark Tuthill and Liron Pantanowitz). He has delivered over 180 invited presentations, nationally and internationally, on various topics related to: pathology informatics, image analysis, data analytics and automation. 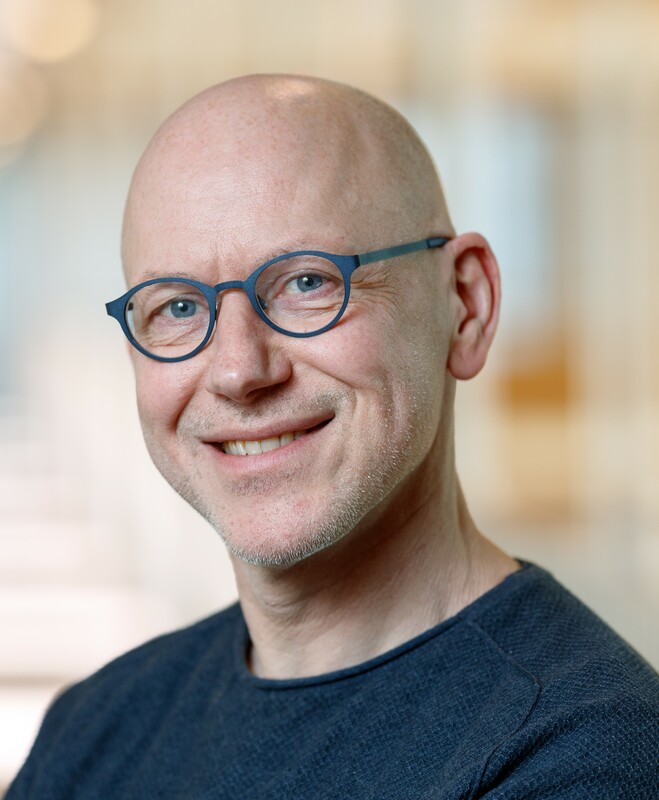 Jeroen van der Laak is associate professor at the Department of Pathology of the Radboud University Medical Center in Nijmegen, The Netherlands and guest professor at the Center for Medical Image Science and Visualization (CMIV) in Linkoping, Sweden. His research focuses on the use of machine learning for the analysis of whole slide images. Application areas include: improvement of routine pathology diagnostics, objective quantification of immunohistochemical markers, and study of novel imaging biomarkers for prognostics. Dr van der Laak has an MSc in computer science and acquired his PhD from the Radboud University in Nijmegen. He co-authored over 95 peer-reviewed publications and is member of the editorial boards of Laboratory Investigation and the Journal of Pathology Informatics. He is member of the board of directors of the Digital Pathology Association and organizer of sessions at the European Congress of Pathology and the Pathology Visions conference. He organized the CAMELYON grand challenges in 2016 and 2017. Dr van der Laak acquired research grants from the European Union and the Dutch Cancer Society, among others. David Clunie is a radiologist, medical informaticist, DICOM open source software author, editor of the DICOM standard and independent consultant. He was formerly the co-chair of the IHE Radiology Technical Committee and industry co-chairman of the DICOM Standards Committee, as well as being a member or chairman of several of the DICOM working groups, including structured reporting, digital x-ray, compression, interchange media, base standard, display, mammography, security, application hosting, clinical trials and small animal imaging. He is an active participant in many clinical trial, quantitative imaging and radiology organizations and working groups. 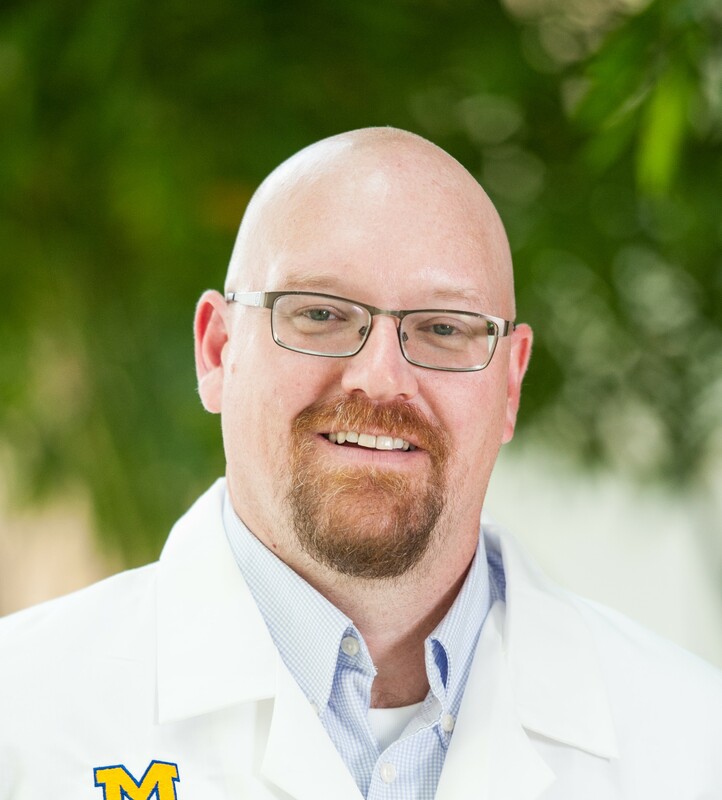 David McClintock, MD, is an Associate CMIO for Michigan Medicine (Pathology Informatics), Director of Digital Pathology, and Associate Professor at the University of Michigan. His primary clinical interests comprise operational and clinical laboratory informatics including workflow analysis, Laboratory Information System (LIS) optimization, and improved integration of pathology and clinical laboratory data within the EHR and clinical research data warehouses. 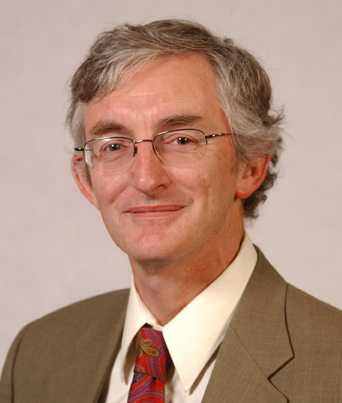 His research interests include understanding the role and effects of whole slide imaging and digital pathology within the clinical laboratories, the effects of computational pathology and machine learning on diagnostics testing and patient outcomes, and how to enable laboratory data analytics in order to provide both pathologists and clinicians opportunities to better optimize patient care and clinical decision-making. He is currently serving as President of the Association of Pathology Informatics for 2018.